Recruiters play a crucial role in any industry. Let me quickly take you through the roles and responsibilities of recruiters. In general, as we all know recruiters are a part of the hiring and management systems. They work closely with hiring managers; understand the needs of the firm and source viable employees. They work closely with one another so as to participate in the recruitment drives, document candidate feedback and manage the entire cycle. Management by means of applicant tracking system, interviews, reporting and finalizing the candidates. Now since most employees seek the recruiters for their aid in finding a job, they are undoubtedly an integral part of the market strategies. They exist in every sphere of the market, in terms of IT consultants, contractual staffing etc. We will now look at the specifications as to what really makes them a good recruiting team. For a recruitment company or an organization, it is a very important trait. One must be a good listener so as to listen carefully and thoroughly. Here they need to pay attention to both the jobseeker and the client to make sure that they understand the demand and supply. This process helps the recruiter to make wise decisions about who they want to recruit and to whom they supply this resource. The recruitment team needs to be a bunch of confident and strong people. They need to feel confident about the work they do, the resources they recruit, the services they provide to both the clients and the jobseekers. A fine knowledge in the hiring process and service providing is a must. Knowing how to sell and promote the work you do. A good set of recruiters will understand the clients’ needs and showcase their proficiency in providing them with the best of the resources. The skill set box must contain good negotiation and convincing skills. Most recruiters are always target driven. One must realize that the recruitment industry is that of a very competitive one. 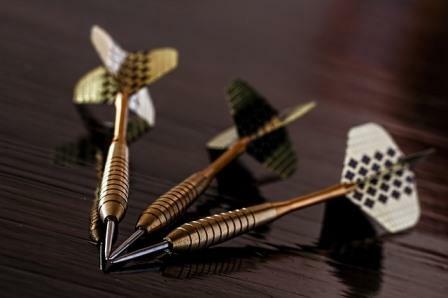 Therefore, when the team sees a target being set for a particular season, then that team would be called an efficient one, if and only if they met the target with ease. Therefore, achieving your goals as a part of the recruitment team is the key objective. A good understanding of the situation as to what is required of the candidate and what the client is looking for is a must. This leads us to relationship building skills. 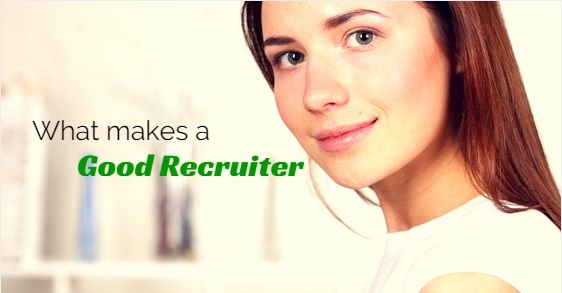 This business of the recruiters is widely known as the people’s business. The recruitment team must therefore be good networking people and convince jobseekers to use every opportunity as a golden opportunity. Once the relationship is built, based purely on effectiveness, professionalism and responsibility it then becomes easy for both the clients and the jobseekers to trust the firm. One must be able and positive about communicating the right ideas to the clients, job seekers and to everybody directly or indirectly involved in this process. Communication nowadays happens through the emails, phone calls and letters or may be face to face. Sometimes being straight forward and upfront too can cause sentimental issues. For example, you can’t tell someone that, ‘Your experience doesn’t match our job description at this point of time’. At such situations and many others of a similar kind, one needs to be tactful about what you say. And how you deal with the situation so as to maintain a cordial relationship with most employees. Considering the recruitment cycle that is so exhaustive for a recruitment team, one must be proficient in multitasking. Be it the companies or the clients, the employees or the job seekers, teams must keep in mind the technicalities of the jobs available, the candidates and their profiles etc. Hence, multitasking is a prominent characteristic of a vigorous and an efficient recruiter. Recruiters need to have a good sense of time and manage this essential resource really very well. Because sometimes priorities and urgent positions that need to be filled requires the recruiters to be on their toes mostly. This would mean they need good time management skills. 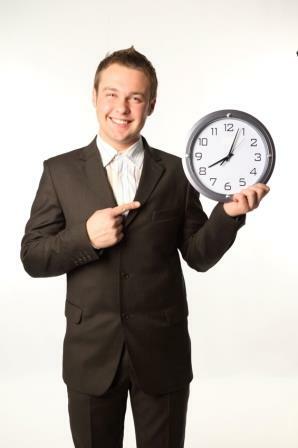 Rescheduling the interview dates and timings may mean a lot of effort and costing to you. But one should keep up with the demanding times and oblige with the requests. Patience is one of those things that define our quality of work. You need to be quick and smart to react to the needs of the job seekers. Employment seekers are very volatile and therefore register themselves with numerous recruitment firms who could help them get a job as soon as possible. Ultimately, the recruiter who turns out to be the fastest to find suitable jobs wins the heart of the employee. Problems and queries are everywhere. One needs to be quick and intellectual to provide the best solutions in as less time as possible. Sometimes, one may face a situation where the candidate may not appear for the interview. Or maybe the client finds a suitable candidate much before the recruiter can even help him. Under such situations, the recruiter has to handle the candidate who was earlier proposed with an interview. Tricky situations need to be handled meticulously. Working as a part of the team and sometimes representing them skillfully is a tactical job. The team needs to put efforts in the right direction to find a promising employee for a renowned company. 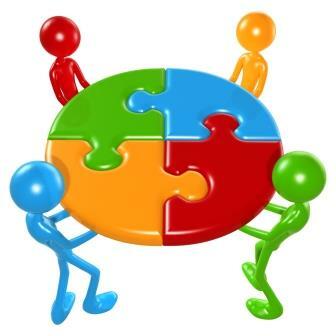 The knowledge of managing people and striding them all on the right path calls for good team working skills. The above is a simple outline of what makes a good recruiter. Most of us come across with many situations and scenarios as discussed above. It is in the way that one streamlines and finds the best solution in most cases. Everyone is welcome to leave behind your thoughtful feedback. Please do leave in your comments and reviews. Or may be add more to what has been outlined already.